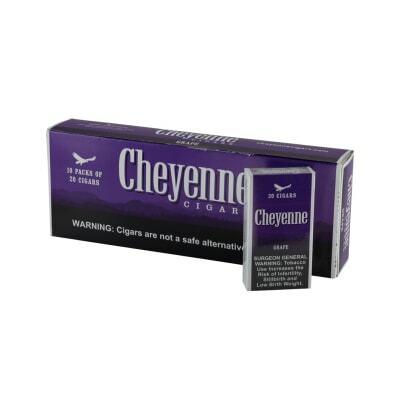 Cheyenne cigarillos, as you know, are a rich n' robust smoke - now add a touch of sweetness to the mix and a well-received twang of grape, and - booyah - Cheyenne Grape cigarillos, a flavorful yet full bodied blast of fresh tasting, superior tobaccos. Made in the USA - buy now at low Famous prices! They re okay. They definitely have some grape taste to them which sort of taste like, I guess, grape wine? 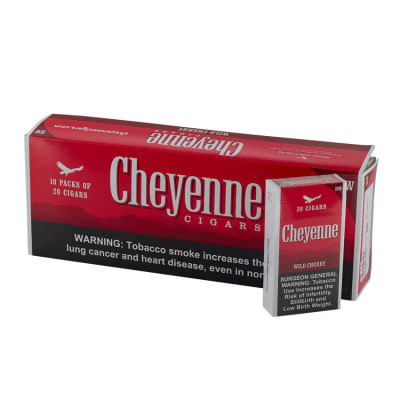 The tobacco taste like it s giving you a freezing sensation and tastes a bit dirty. I don t like the taste too much. 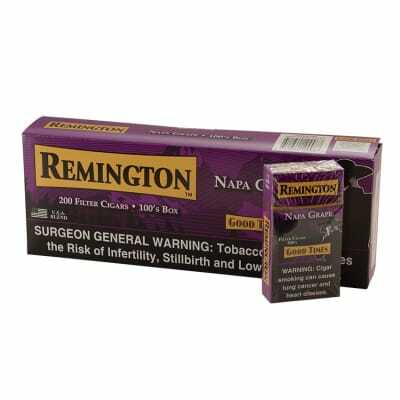 I thought since these were such a popular brand they d be really good, but they are really not that good. They came on the same day as the other ones I ordered before came. Thursday. Again I ordered on Friday, and they came on Thursday, which was the same week day my other ones I ordered came on .This is my second buy. This is really a good site to order from. 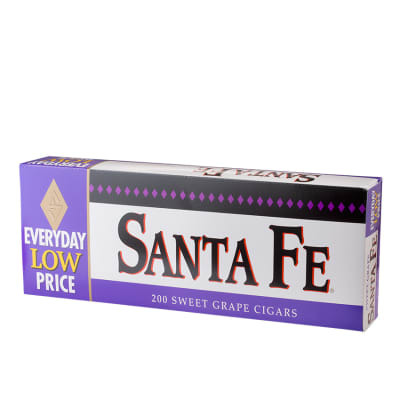 Wish they had Double Diamond little cigars in packs because that s the next pack I m ordering. 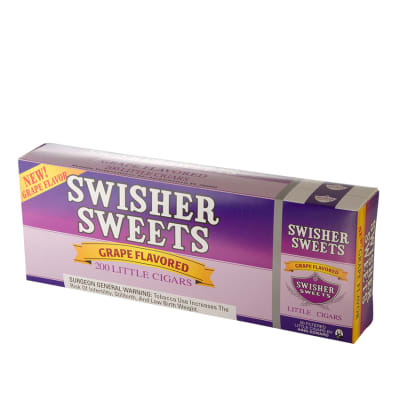 Double Diamond Grape.